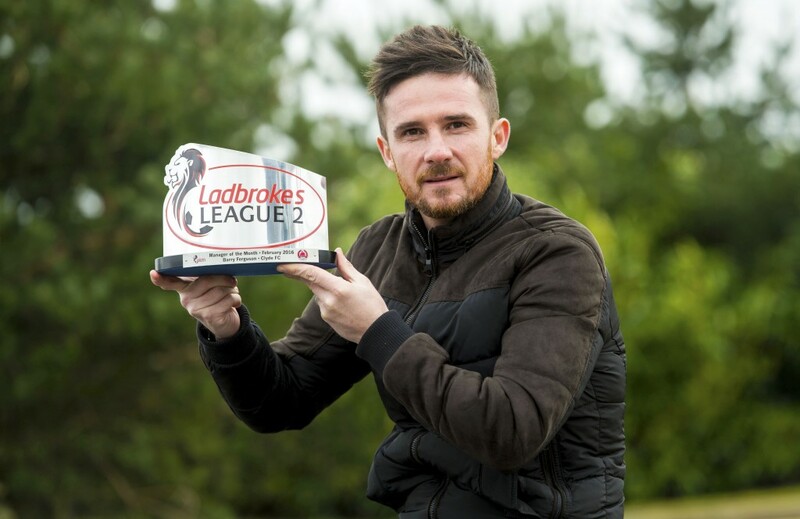 Barry Ferguson has been named Ladbrokes League 2 manager of the Month for February after steering Clyde to three wins from four games. The Bully Wee’s month started in disappointment, with Ferguson’s men going down 1-0 to title-chasing Elgin but the 38-year-old geed his squad up to take the next nine points available with victories over Berwick, Stirling and Arbroath. Despite picking up just one point from their two games in March so far February’s exploits mean Clyde are now just seven points behind League 2 leaders East Fife and right in the thick of the race for a play-off spot. 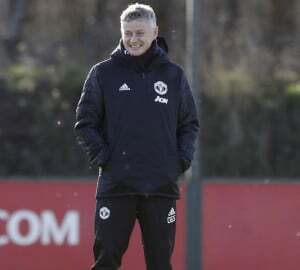 Ferguson picked up a plethora of awards as a player but admits it feels a little different to be acknowledged as a manager. 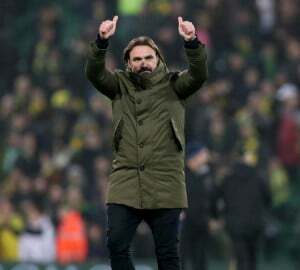 The former Rangers, Blackburn Rovers, Birmingham and Blackpool man is now hoping to bring some consistency to the club after an “up and down” period and believes he is at the right club to develop his managerial skills. “I’m trying to get us back up as I think there is potential in the club. 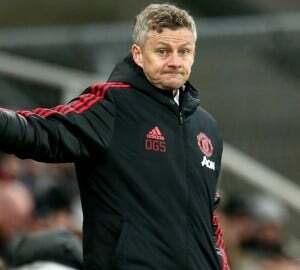 I’m trying to do things the right way and I’m trying to get the chairman to increase the finances as I think we’re short four or five players to really kick on,” he said. 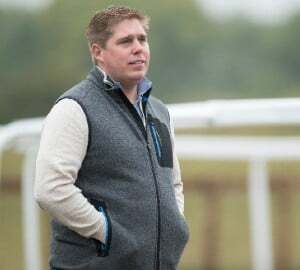 Ferguson admits it has taken him time to assemble a squad he has faith in but claims some new arrivals are needed if the club is to match his ambition. “I wanted to be my own man and Clyde fitted the bill. It’s taken me 18 months or so to get a squad I’m happy with but it’s not done yet and we are going to try and add a few names,” he added. Next up for the Bully Wee is a trip to Ochilview Park to take on East Stirling in a match that sees Ferguson’s men billed as the 3/5 favourites. The hosts can be backed at 17/4, with the draw on at 3/1, but a victory would give Clyde fans renewed optimism for the rest of the season and could see their 6/1 title odds take a tumble. 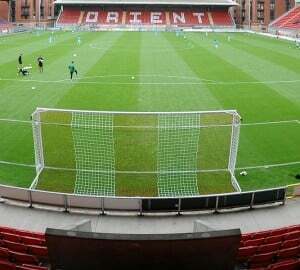 Can the O’s complete the non-league double?